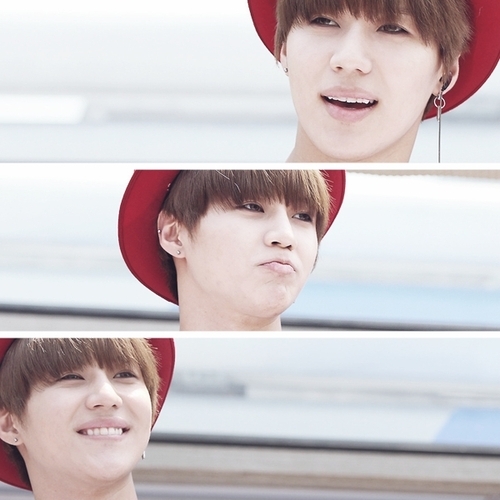 Adorable, Cute Taemin . SHINee Lee Taemin . Wallpaper and background images in the S.M.Entertainment club tagged: smentertainment k-pop girls' generation taimin shawol taemin onew shinee jonghyun minho. EXO-M and EXO-K full group leaked. GIrls' Geenration SM Entertainment Winter Album "The Warmest Gift"
CSJH The Grace SM Entertainment Winter Album "The Warmest Gift"
Super Junior SM Entertainment Winter Album "The Warmest Gift"
SM Entertainment Winter Album "The Warmest Gift"
F(x) SM Entertainment Winter Album "The Warmest Gift"
BoA SM Entertainment Winter Album "The Warmest Gift"
Girls' Generation SM Entertainment Winter Album "The Warmest Gift"
SHINee SM Entertainment Winter Album "The Warmest Gift"
J Min SM Entertainment Winter Album "The Warmest Gift"
TVXQ SM Entertainment Winter Album "The Warmest Gift"
Zhang Liyin SM Entertainment Winter Album "The Warmest Gift"
Kangta SM Entertainment Winter Album "The Warmest Gift"